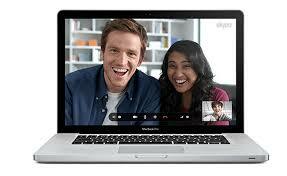 Skype has just released its version that is compatible for Mac users. 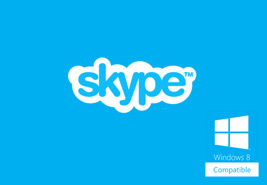 This version of Skype promises to help users in easily managing their time and availability. 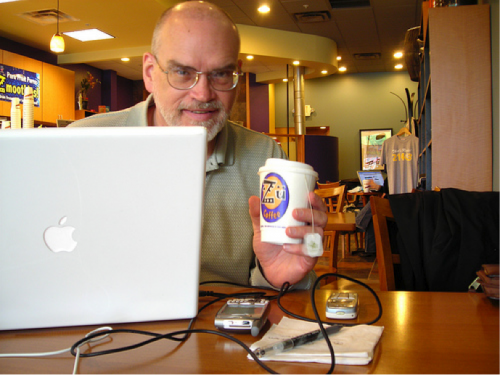 This article will show you some of the features and helpful tips on using this version of Skype for Mac. 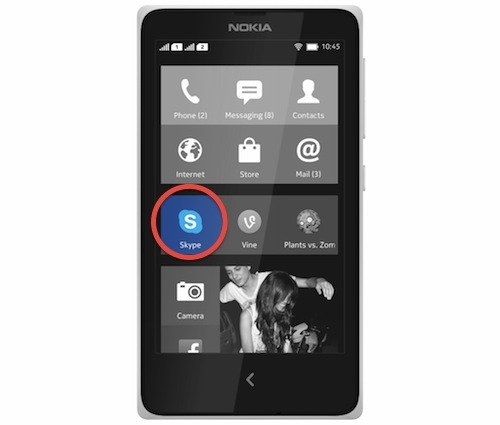 When you want to have your quiet time and do not want to be disturbed, you can always turn off the notifications of Skype. 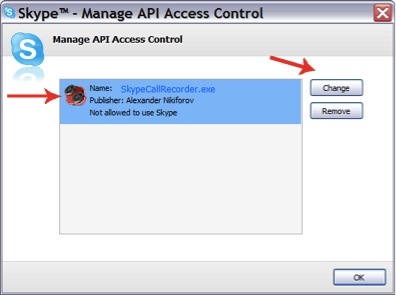 Although this feature is available for Skype for years, most users do not know that they can do that. They also added a warning to the Notifications panel so that you know why you are not getting the notifications while you are in mute mode. Skype for Mac also has voice message features. 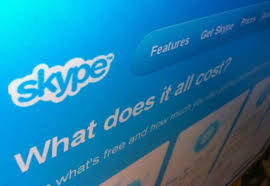 This only means that if you are too busy to get a Skype call, they are redirected to the voice messaging feature of Skype which they can use to leave a voice message for you. You can use this by going by clicking Preference, then Calls and then click Set-up Voice Messaging. In this way you will never have to miss a call ever again. You can always have the option of adjusting the text of an instant message conversation. But the main problem with previous versions of Skype is that when you adjust the size of the text and make it bigger, the text that you type will not be bigger. 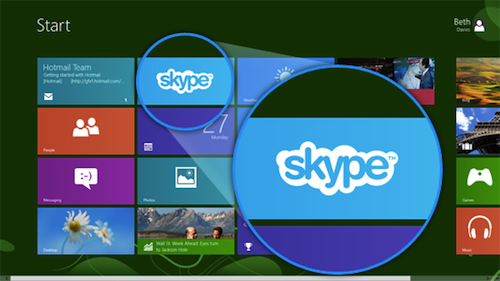 Do not worry because this issue is already dealt with in the new version of Skype. 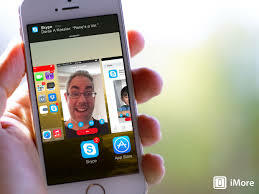 This version of Skype for Mac is also compatible for Supertintin Skype Recorder that can record Skype calls in high quality. This is a great way to have your conversations recorded for future reference especially in business transactions. You can download this powerful recorder in their website at supertintin.com. 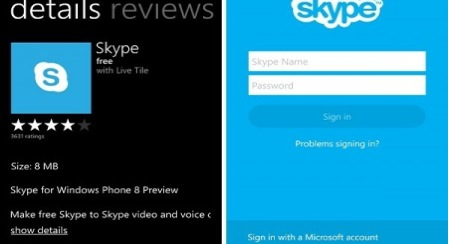 This entry was posted in Skype News and Updates and tagged Skype for Mac. Bookmark the permalink.